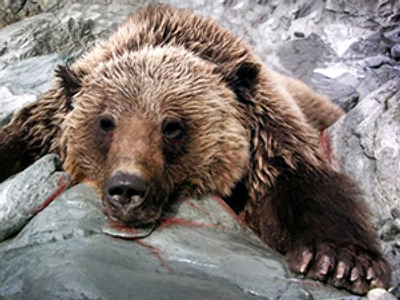 Residents of the Kosh-Agach region of Altay, in Russia’s Siberia, have decided to give up hunting animals for 10 years. 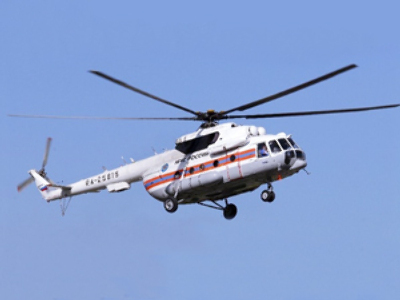 The decision to introduce the moratorium was made after a helicopter crashed in the region with high-ranking officials onboard, the leader of the movement for cultural revival of Altai region announced at a press conference in Moscow on Friday. 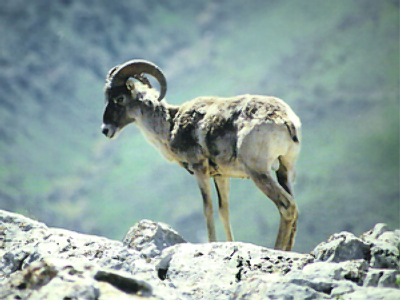 Public officials, including Anatoly Bannyh, who was then the vice-premier of Altay, were allegedly hunting a rare species of sheep, the argali, which is listed as a an endangered species. Bannyh, one of four survivors of the crash, is suspected of having organized the ill-fated hunting party. On Thursday, Bannyh formally resigned from his post. “In the present situation I consider it logical and reasonable for myself to leave the official post so as not to give rise to various factions that might wish to discredit the authorities,” the former vice-premier said in a statement. 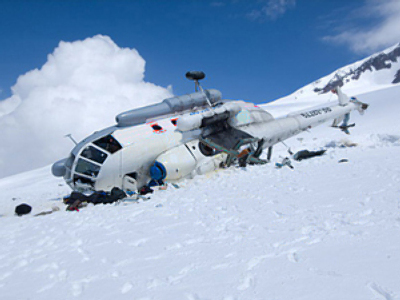 Once the details of the helicopter crash were made public, several reports on poaching by top-officials appeared in the Russian media. On March 5, the head of Federal Taxation Service’s department, Vasily Farion, has been detained on suspicion of poaching along with a subordinate. 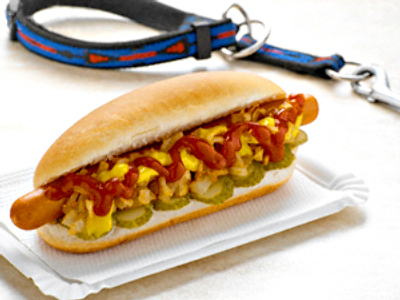 A criminal case has been launched. 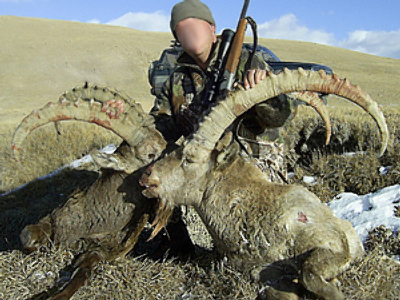 On February 27, Ilya Mikhalchuk the governor of the Arkhangelsk Region, Northwestern Russia, was accused of shooting endangered bighorn rams. The media have published photographs that show Mikhalchuk surrounded by other officials with the slain animals. 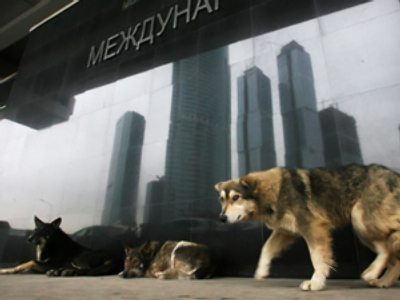 Other officials have been accused of poaching in Yakutia, Russia’s Far East. The Yakut environmental prosecutor's office are investigating poaching activities by the secretary of the Yakut regional branch of the United Russia, Mikhail Everstov, and the assistant to the presidential envoy in the Central federal district, Sergey Samoilov.